great stuff - i really really love that second shot of the oystercatchers! 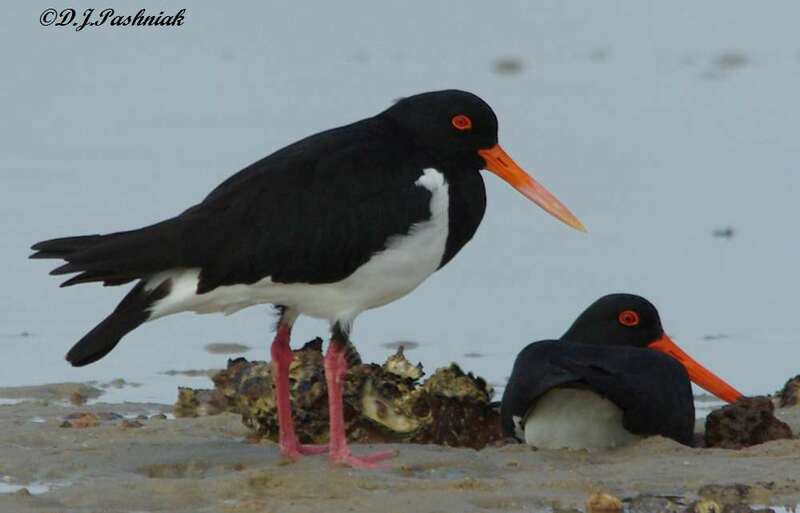 Oystercatcher are so cool with their black and red - a real classic! Too bad the rain cut short your birding. 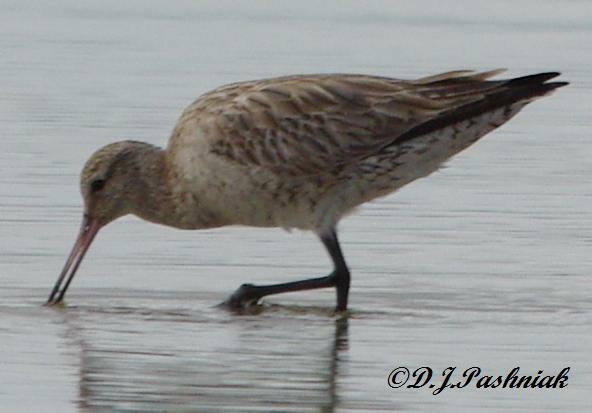 The Oystercatchers and the Bar-tailed Godwits were good enough to compensate for that I'm sure. Great photos, Mick! I love that sunrise Mick and it seems weird that you take pictures of Oyks and Bartails as I do more than half way round the world. Thanks for commenting dreamfalcon, Bob and Phil. I can always find some Pied Oystercatchers somewhere to photograph but the Godwits are a little harder to find right now. there are so few of them compared with in the middle of the summer season. The ones here now are young ones that have not migrated. you got rain? Please send it up north, we need some. It is always nice to see what you found for BPW. Hi Nature Footstep - well it is winter down here and we have had more rain than usual so that everything is very slippery and wet underfoot. Oystercatchers are very cool in looks and these two at least, cool characters as well. 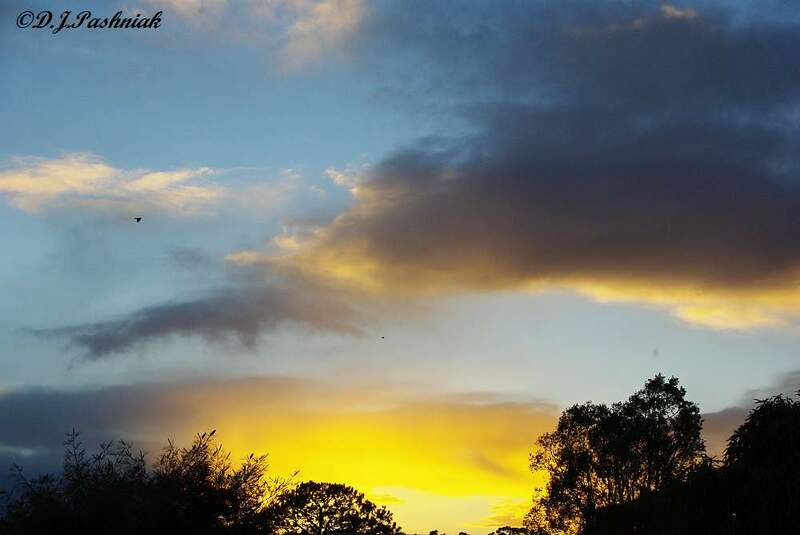 Plus, lovely sunrise to go with the birds. Thanks Wren, those 2 birds usually roost quite close to where people walk past so they get used to seeing people.